Virtual Aviation has announced its new Multi Crew Cooperation Course and Jet Orientation Course (MCC+JOC) will begin running 18 June. The new courses will run each week at Virtual Aviation’s Cambridge Airport Training Centre, close to London Stansted. During the 12-day course, students will spend a total of 28 hours training in the company’s Boeing 737-800 Next Generation flight simulator. This CAA-approved device was manufactured by Sim Industries and incorporates the most advanced visual system currently available for simulators. Virtual Aviation, founded in 1998, has been providing pre-assessment simulator training for several years, and in that time has helped many hundreds of pilots to secure their first airline jobs. “It is with this unique understanding of airlines’ requirements that we have developed our MCC+JOC,” said General Manager Naveed Kapadia. “For the students who take part, it is designed to be the ideal stepping stone to joining an airline”. 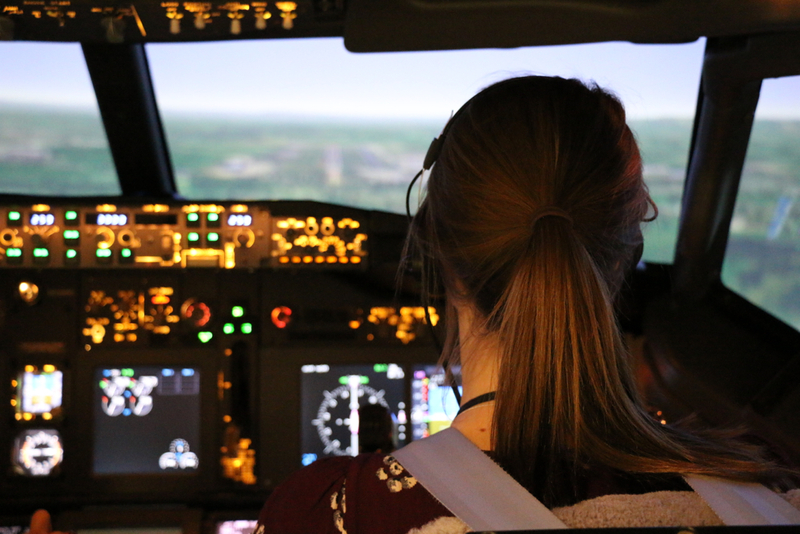 Virtual Aviation offers free-of-charge Preview Visits so that prospective students can meet their staff, view the facilities and coursework, and try flying the Boeing 737-800 simulator, before committing to booking. For more information call 01223 979737 or visit www.virtualaviation.co.uk/mcc.